Consumers don’t just buy books or shoes online anymore; they also buy large products such as refrigerators, TVs and furniture. These products are too large for PostNL’s fine meshed, strong package network and furthermore often requires a service that goes beyond dropping a package off at home or at the neighbour’s. Therefore, in 2010, PostNL launched PostNL Extra@Home, a distribution network in the Benelux for large products such as brown goods and white goods, consumer electronics, furniture and bicycles. 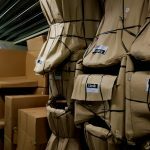 “We don’t just deliver the products to the front door, but can also put them in the right place, unpack them and install them. If required, we adjust the door hinges of a refrigerator and take the old products and packaging materials back with us. 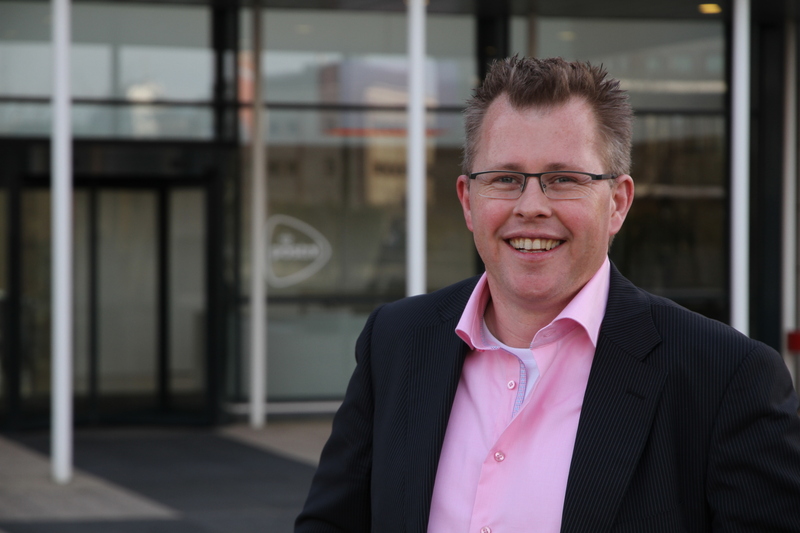 We set a delivery day and time window with the consumers ourselves, which the receiver can still change later on if they wish,” says Marc Kooistra. Because the service was growing fast, the next step was taken in the autumn of 2013 with the development of its own logistics centre. “Carriers usually prepare a shipment today in order to be able to deliver tomorrow. However, we also have shipments that should be delivered 10 days later, for example. We need to be able to store such shipments someplace. 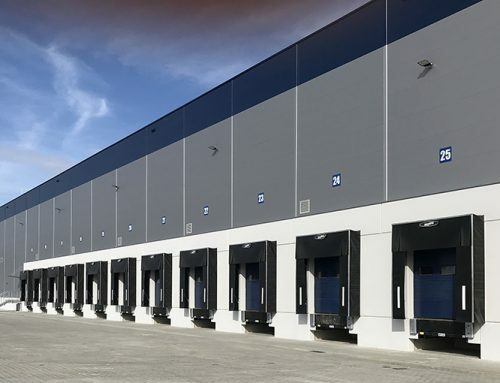 We also needed our own location for cross-docking of shipments to carriers and a location where we could store our clients’ stocks,” says Kooistra. Consafe was able to show its maturity in this project, and it succeeded. 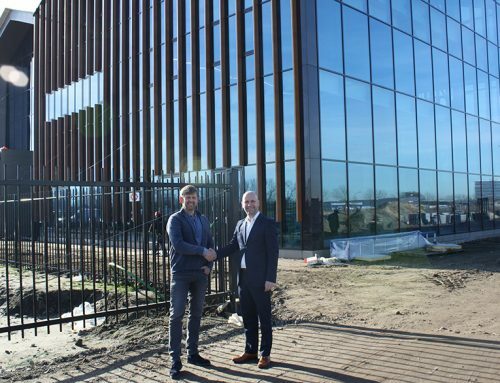 At the time that PostNL decided to hire the warehouse in Amersfoort, the company was already in an advanced stage of selecting a new WMS for its fulfilment centres. Of all the WMS vendors who were still in the competition, Consafe Logistics was the only one, able to deliver the required functionality and scalability, and get the warehouse up and running fast enough. “On 10 February, the WMS was already mostly set up, so we had plenty of time to test it. Hence commissioning went smoothly. Of course there are always minor problems, such as a Wi-Fi network not providing enough coverage at one particular spot. But these are the kind of problems we had expected and they were not actually directly related to Consafe Logistics,” said Kooistra. The logistics centre consists partly of ground locations where the large products are stored in block stacking. In addition, a number of warehouse racks are set up for storage of smaller products such as garden cushions. 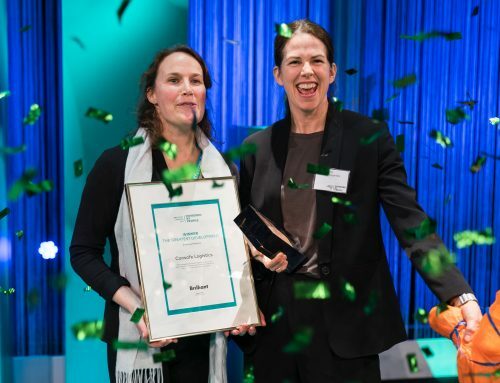 “It’s convenient to have it in stock here, when consumers buy garden cushions with their furniture, we don’t have to wait until they arrive from our client’s distribution centre,” says Kooistra. The operation in Amersfoort started on 1 March 2013 with a number of clients who have garden furniture in their assortment. Then the other clients were also linked to the new WMS. “We are constantly scaling up. 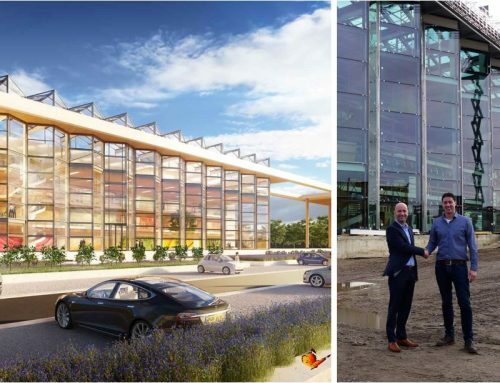 Directly opposite is a hall of 7,300 square meters, which was put into operations in April,” says Kooistra. 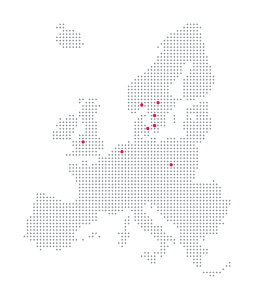 PostNL Pakketten (packages) is a leader in the package distribution market in the Benelux. In the Netherlands, Belgium and the United Kingdom, 131 million parcels are shipped annually. Their delivery quality is high: about 98 per cent of domestic packages are delivered within 24 hours. 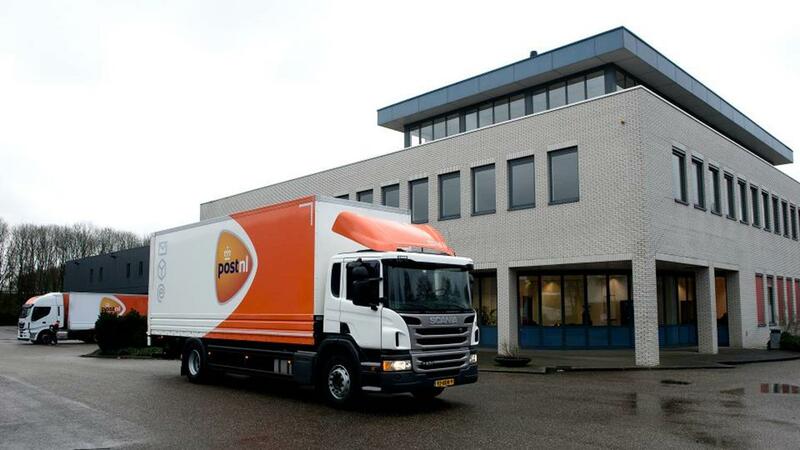 PostNL Pakketten is part of PostNL, which, with more than 59,000 employees and more than 4,300 vehicles, generates a turnover of over 4.3 billion euros annually.